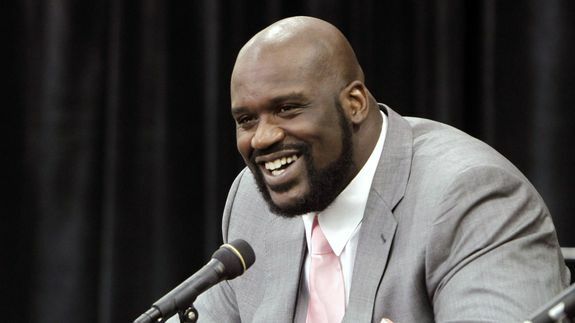 Shaq's LinkedIn Profile Belongs in the Internet Hall of Fame - trendistic.com: ever tried. ever failed. no matter. try again. fail again. fail better.